Many doors have side panels that extend the decorative glazing over a wider area and make a stunning design statement. 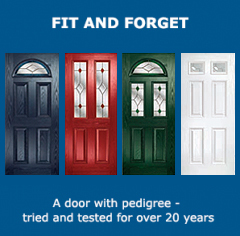 Our Esteem, Esteem Arch, Esteem Eyebrow and Classical Half Glaze doors also have matching side panels available, allowing you to upgrade that perfect design statement. 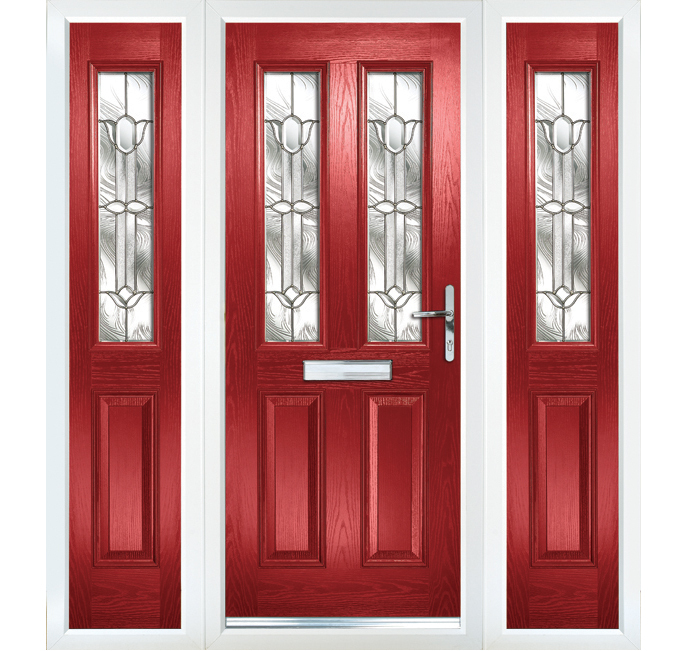 The side panels offer all the benefits of our GRP composite doors and mean you can create a complete and completely beautiful entrance.